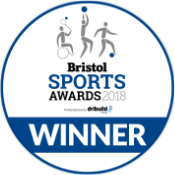 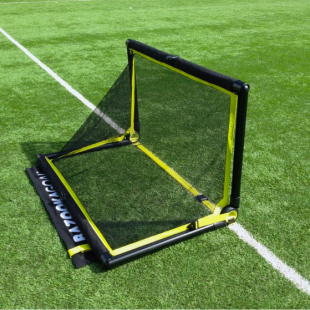 Bristol Inner City Football Academy – "creating opportunity to realise potential"
We are the south west’s official reseller for Bazooka Goals offering this great product at great prices! 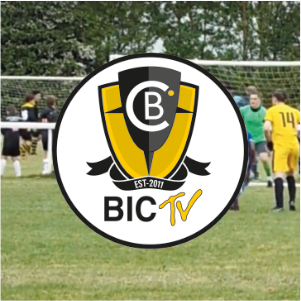 Keep up-to-date with our latest match videos on YouTube, look out for our #ShotShare. 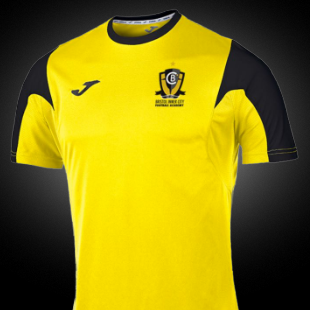 JOMA are our official kit suppliers providing packs and individual items for sale. 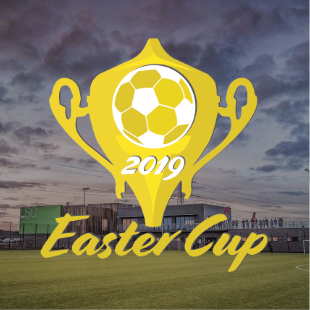 Find out more about our 2nd Easter Cup, register your interest and view some photos from last year.